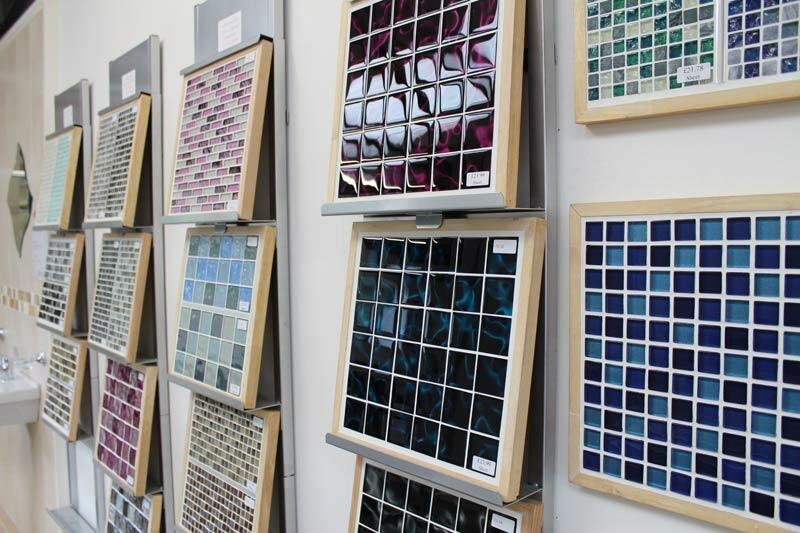 At The Tile Gallery in Chippenham, we stock a vast range of tiles ideal for a variety of wall coverings. Regardless of the room you are decorating, the style you are looking for, materials or size, we are confident that we can help. If you would like to purchase wall tiles Chippenham which we do not have in our showroom, we can help source them on your behalf.